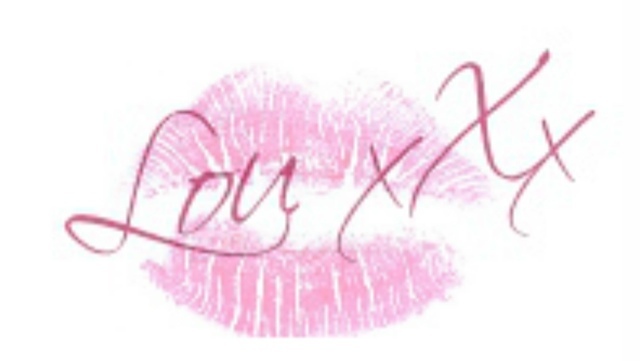 Lou Loves Beauty: Shu Uemura Eyelash Curlers | Worth the hype? 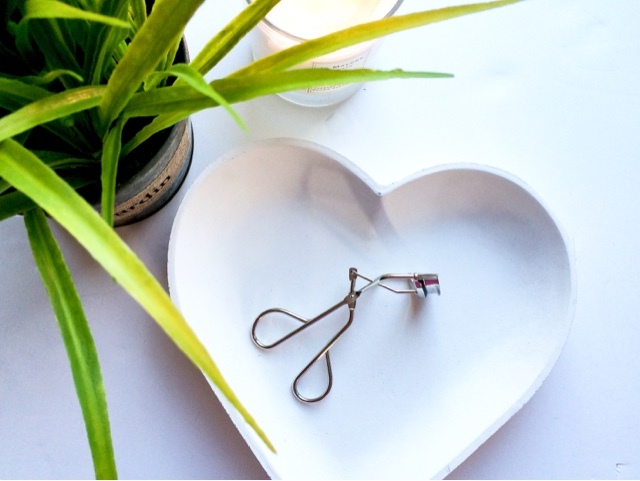 Shu Uemura Eyelash Curlers | Worth the hype? If you would have told me that I'd be spending £20 on an eyelash curler I would of thought you were mad. Surly they're all the same? What makes one pair which cost £5 so different to a pair the cost four times as much? I have a pair of curlers from Boots and I've studied them closely and compared the two together. They both look identical and feel the same when clamped around my eye ball, but still they're oceans apart when it comes to performance. 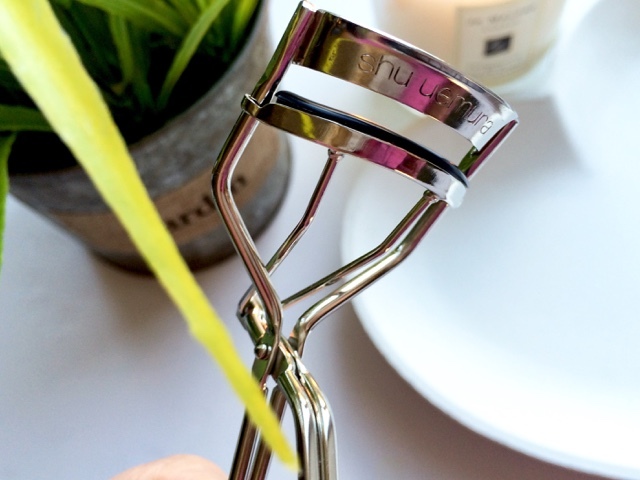 When the question is asked "are the Shu Uemura eye lash curlers worth the money" the answer is yes! I can't tell you why they're different from cheaper alternatives but they are. Left - Lashes curled with Shu Uemura Curlers. 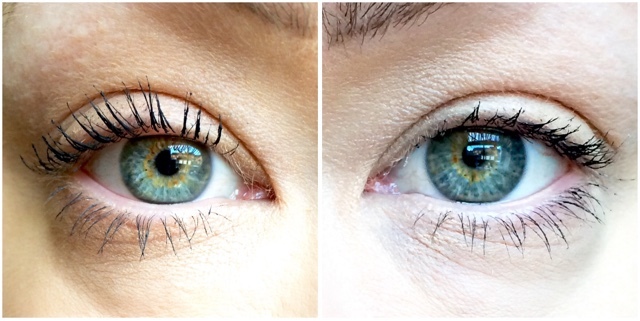 Right - Natural lashes, both with one coat of Loreal Miss Manga Waterproof Mascara. What makes them stand out from the crowd is that they hold the curl. It doesn't flop within 5 minutes of leaving the house, but actually lasts all day until you remove your make up. When using cheaper curlers I found the curl would drop within a few minutes of applying mascara, this would be the same whether i used a waterproof version or not. But with the Shu Uemura eyelash curlers the lashes remain lifted and the eyes look bigger and more awake. If you're in the market for a new pair of eyelash curlers they these are your guy. Don't waste your money on cheaper alternatives as I've found they just don't live up to their high end counterpart. Have you tried these? What do you think to them?